Welcome to Twin Pines Driving Range! 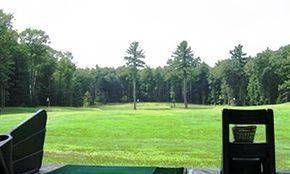 Twin Pines is a premier New England golfing practice facility that offers a course-like driving range, a well equipped pro-shop, professional and friendly staff and the best in custom golf club design and club repair. We have been proudly serving golf lovers with high quality golfing services for the past 20 years. Our facility is open year round, with heated bays for off season practice. We are conveniently located in Epping NH, within 30 minutes of Portsmouth and Manchester NH and less than 1-hour from Boston. Depending on the season and your preference, you can hit from the grass, a pre-teed bay, or from one of our 6 covered bays, which are heated in the off-season. 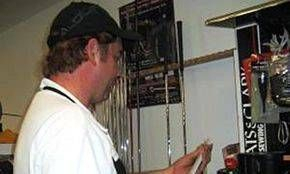 We also provide professional golf instruction for all ages and skill levels. Whether you are a highly skilled golfer or never played the game before, our coaches are here to help. 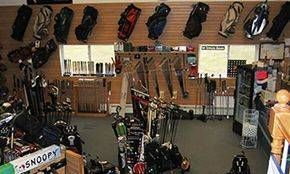 Come see why golf enthusiasts from all over NH and MA trust us with their golfing needs. Visit us today!